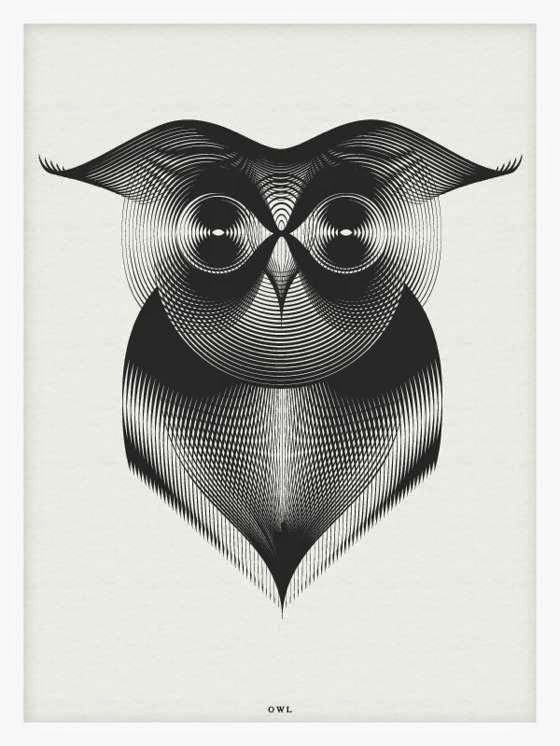 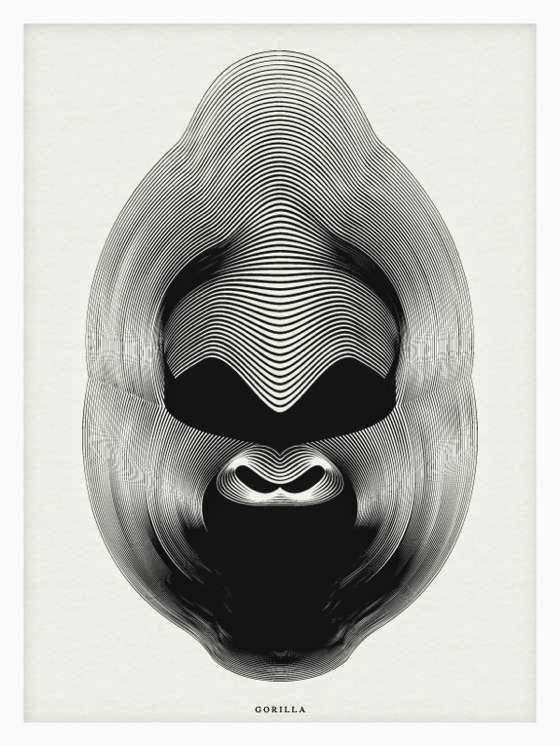 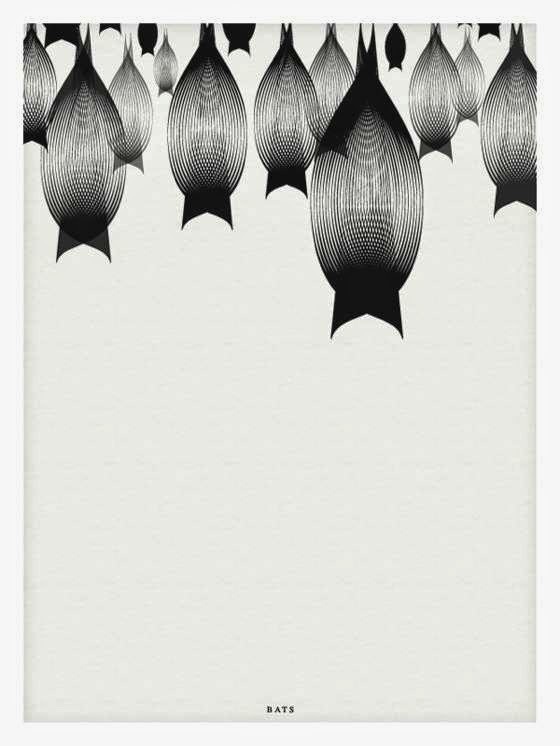 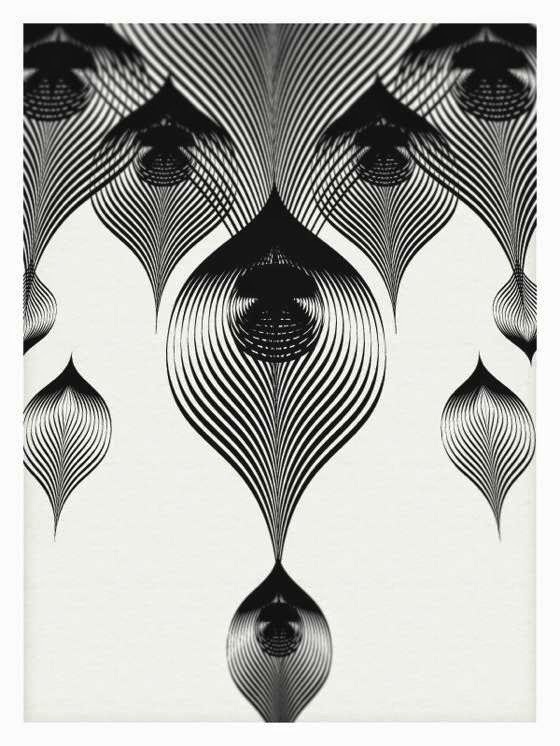 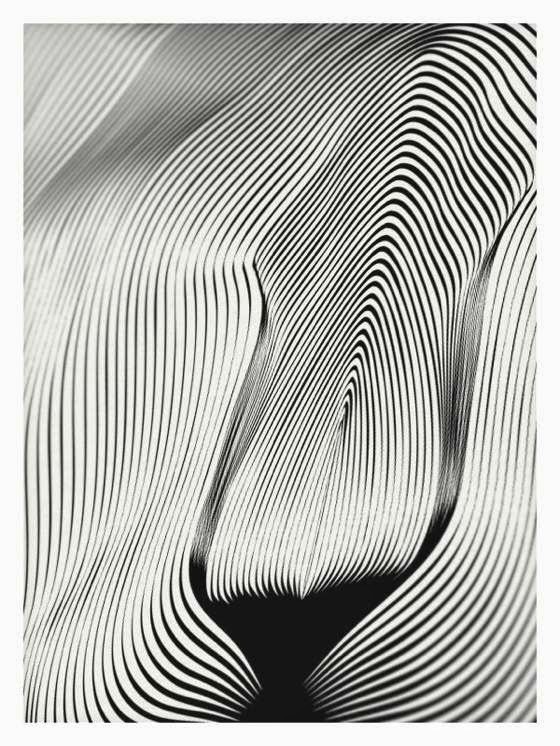 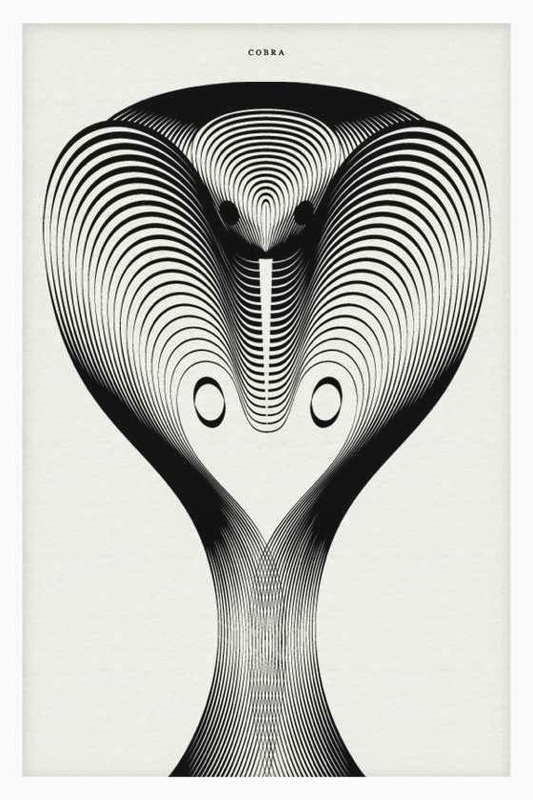 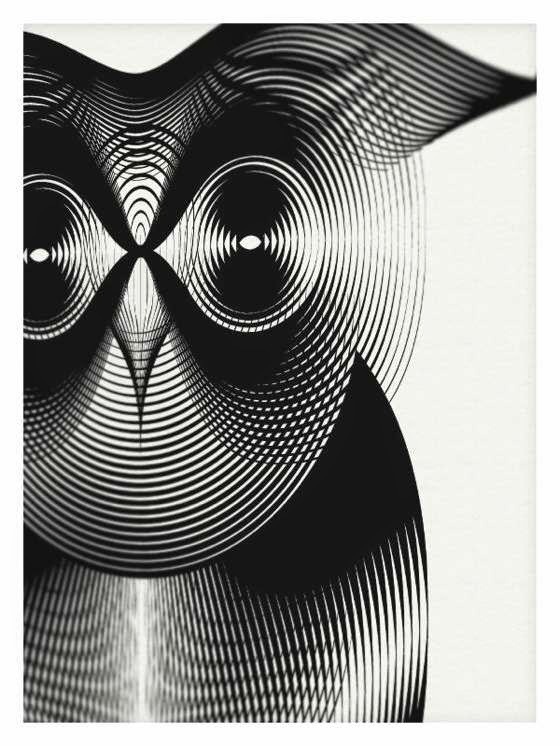 This set of beautiful artworks are by Andrea Minini, a graphic designer who lives and works in Milan. 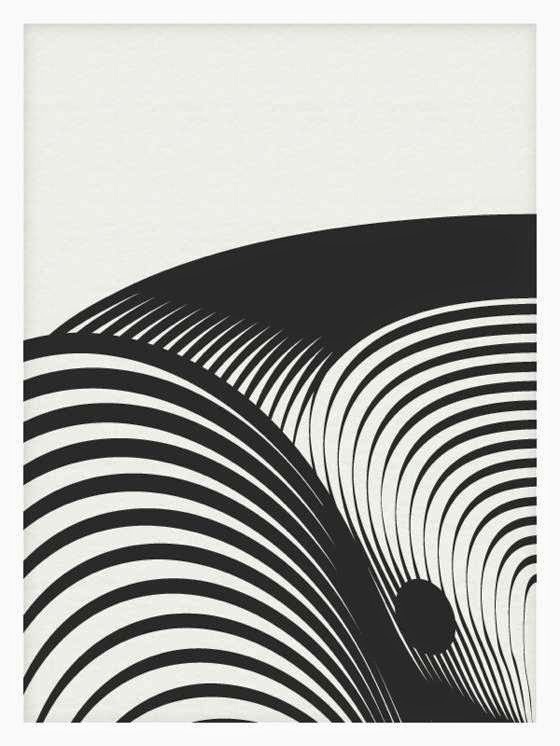 Spectaculars in their simplicity and essentiality, with a wonderful graphic sign in black and white with sinuous lines and curves. 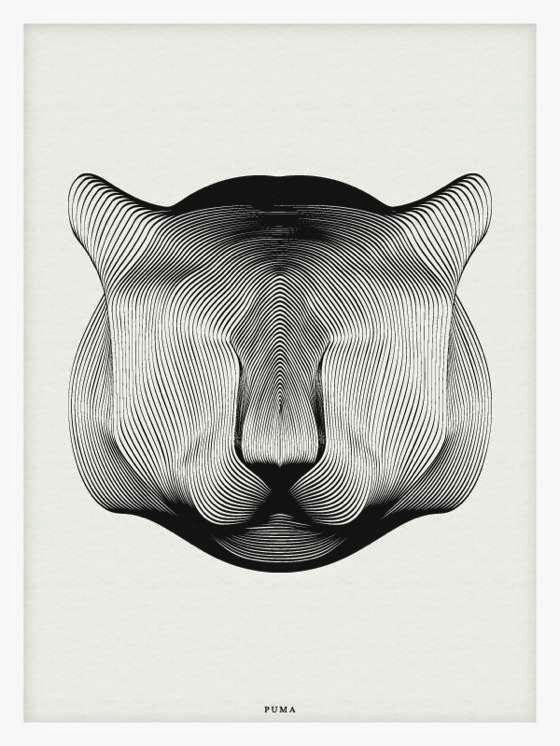 For the curious and lovers of digital techniques, the artworks are made with the "Blend Tool" in Adobe Illustrator, used with great taste and elegance by Andrea.